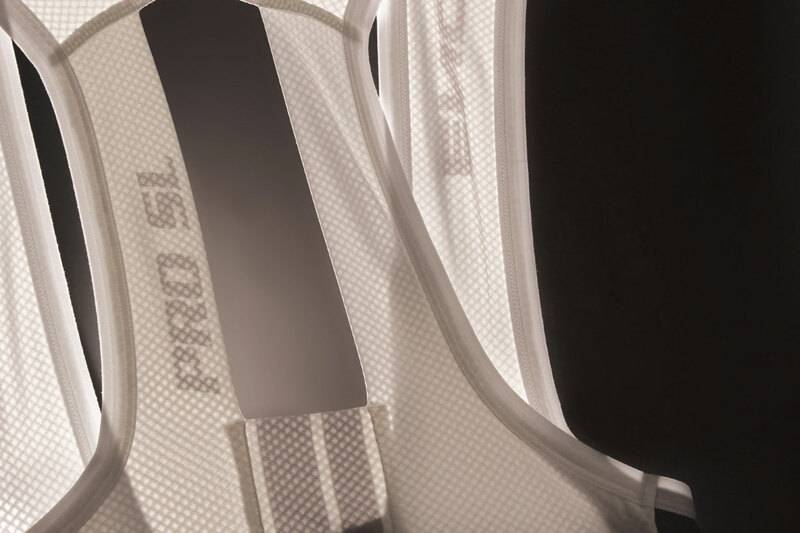 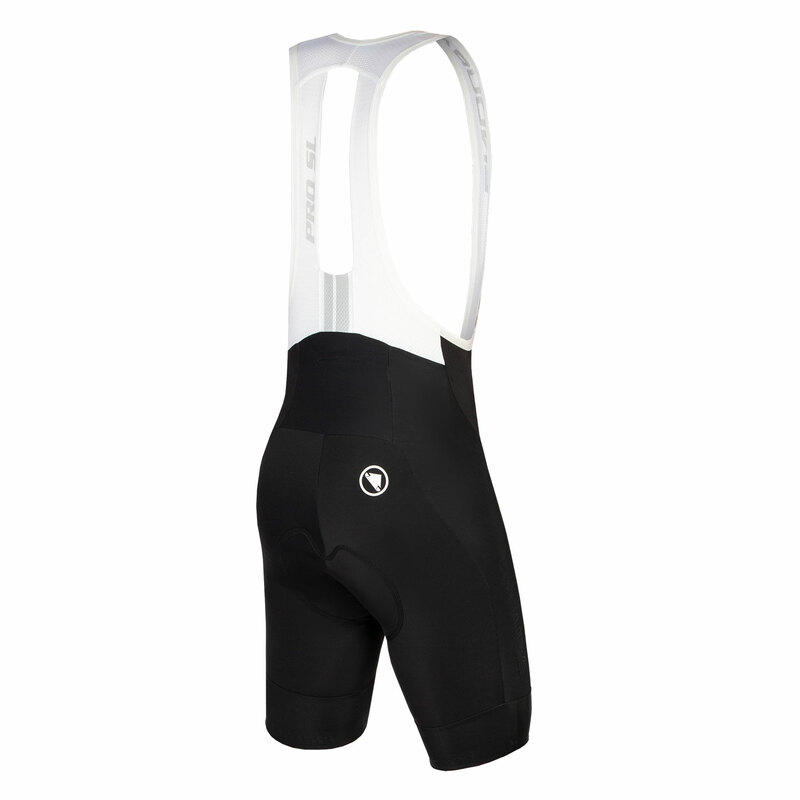 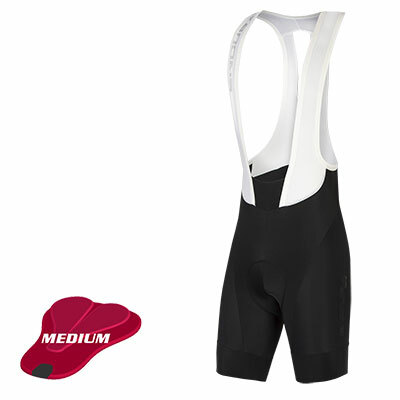 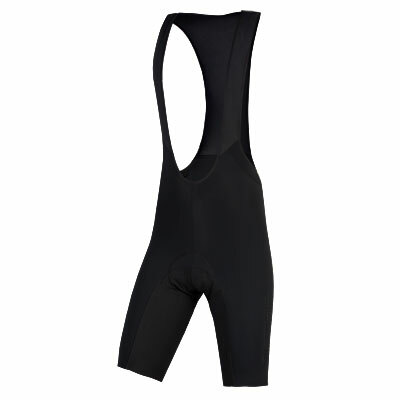 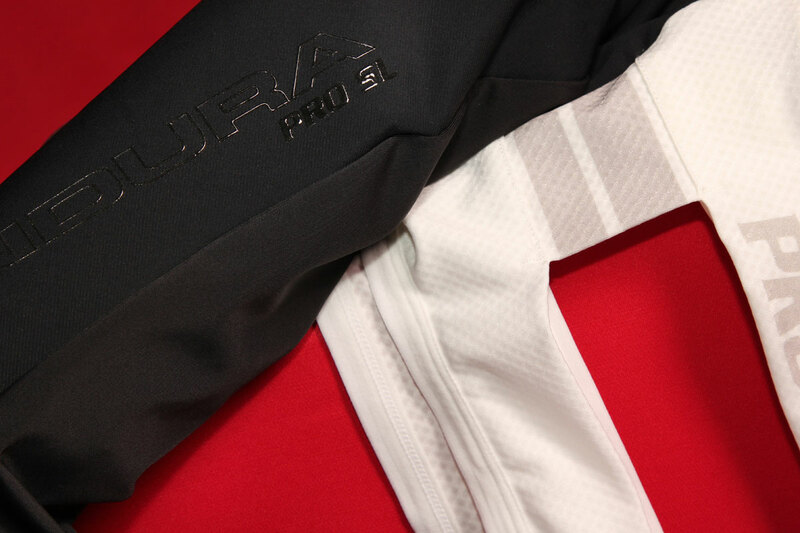 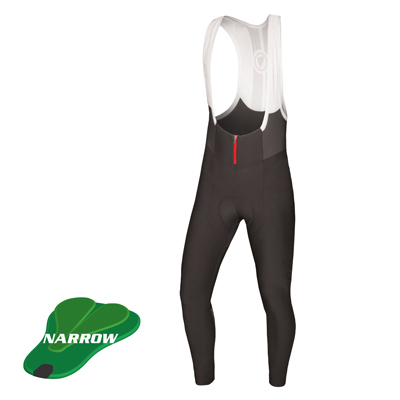 The Pro SL II Bib Short incorporates our award-winning and patent protected multi-width pad fit system. 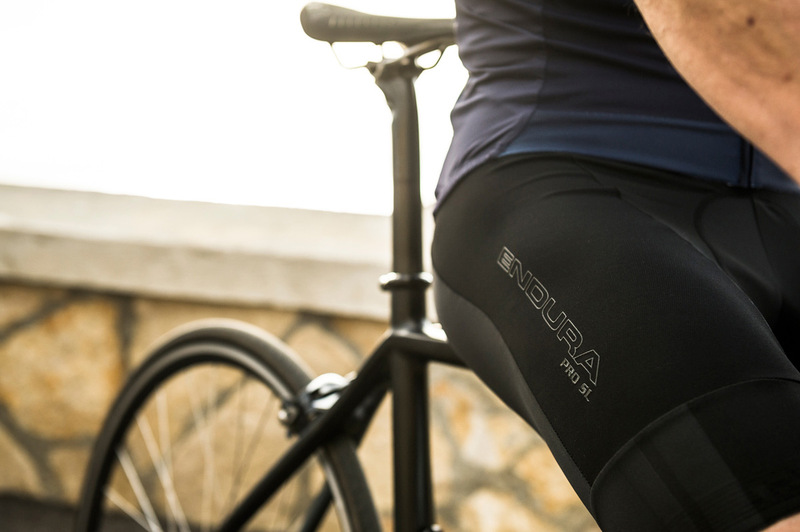 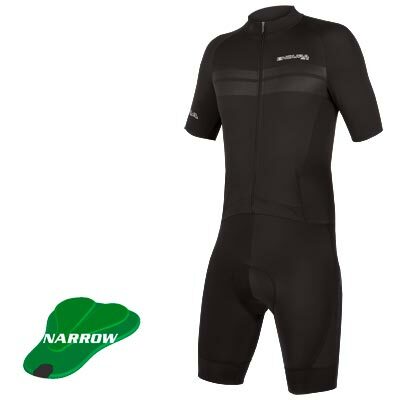 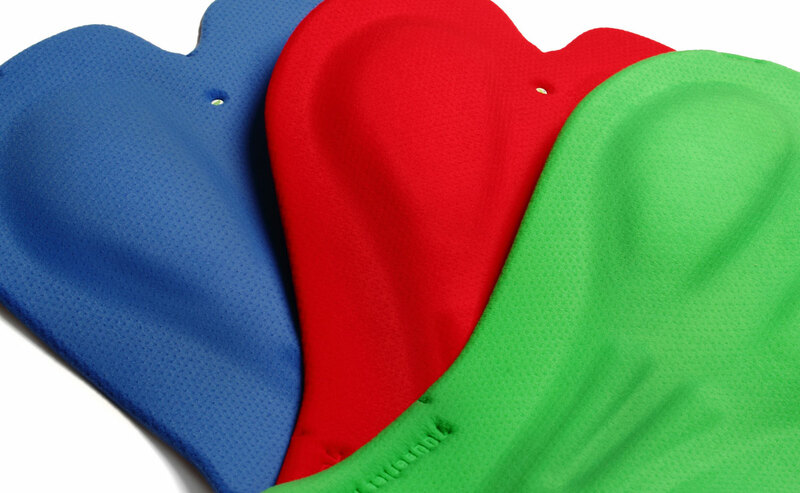 Endura were first to market with this concept and this product immediately became a best-seller. 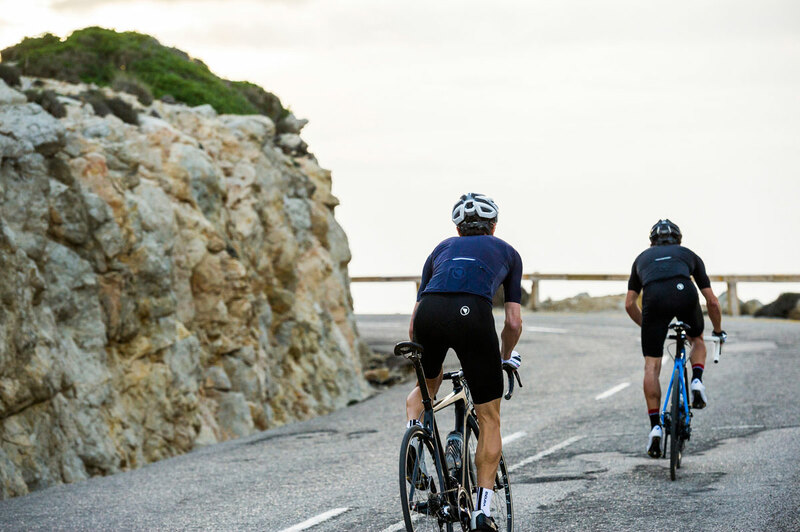 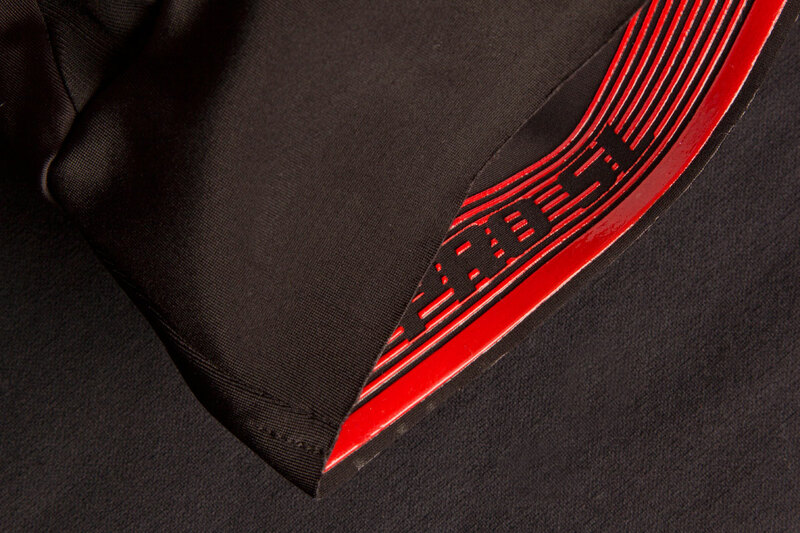 This garment has been tried and tested in the cut and thrust of World Tour’s hottest races, in both a men’s and women’s variants, by our Pro Teams Movistar and Cervélo Bigla.